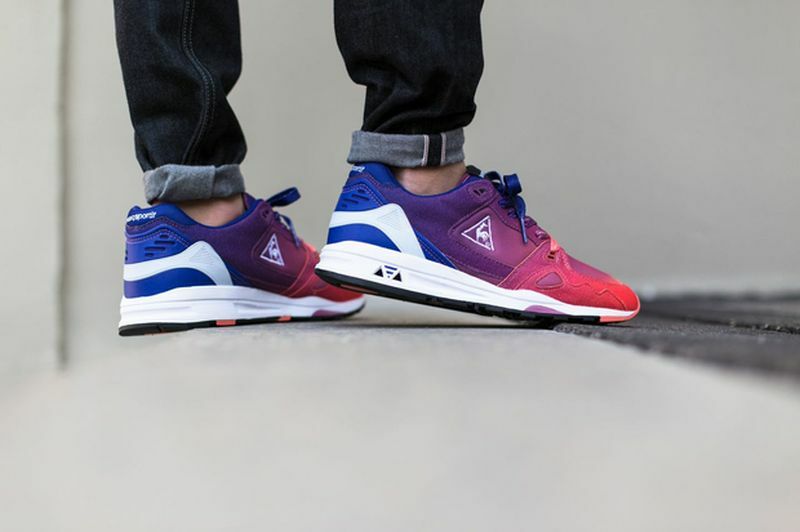 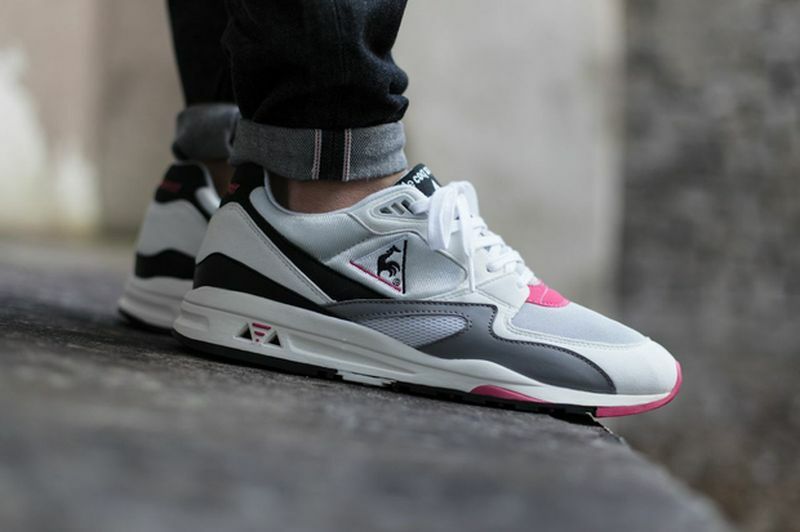 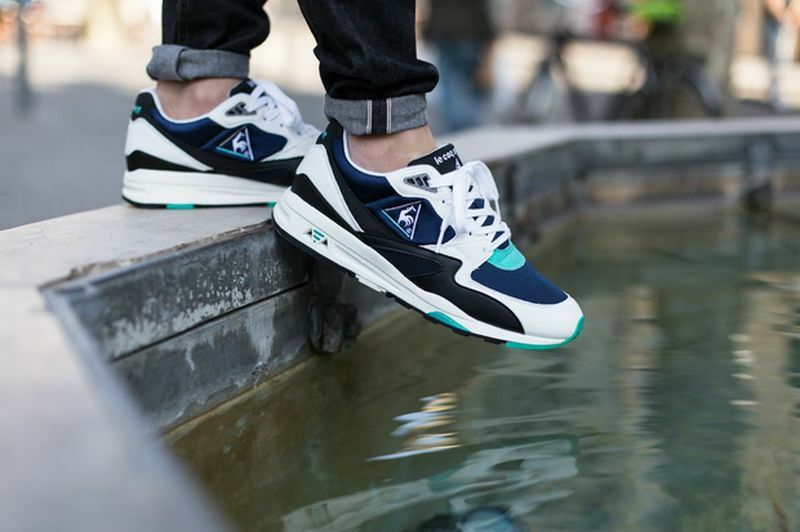 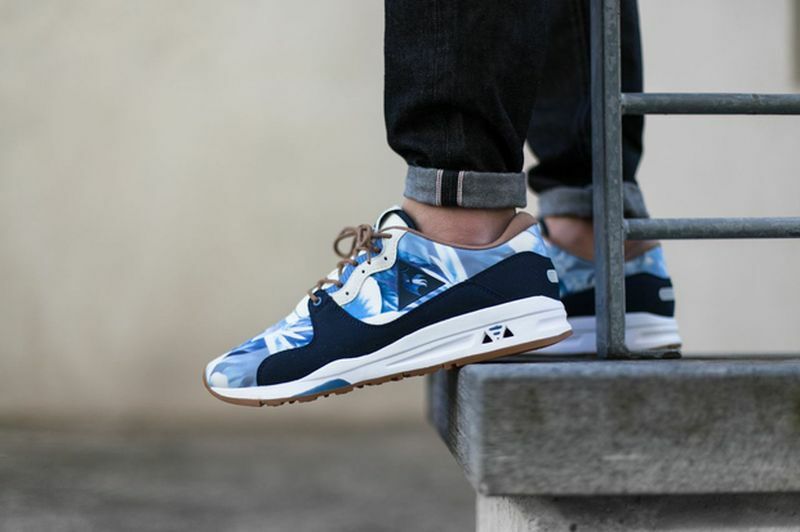 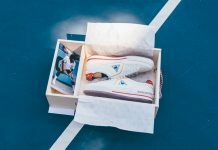 The Le Coq Sportif LCS 800,1000,1400 R Spring Line Up includes three of Le Coq’s iconic silhouettes and have rolled out at retailers across the globe. 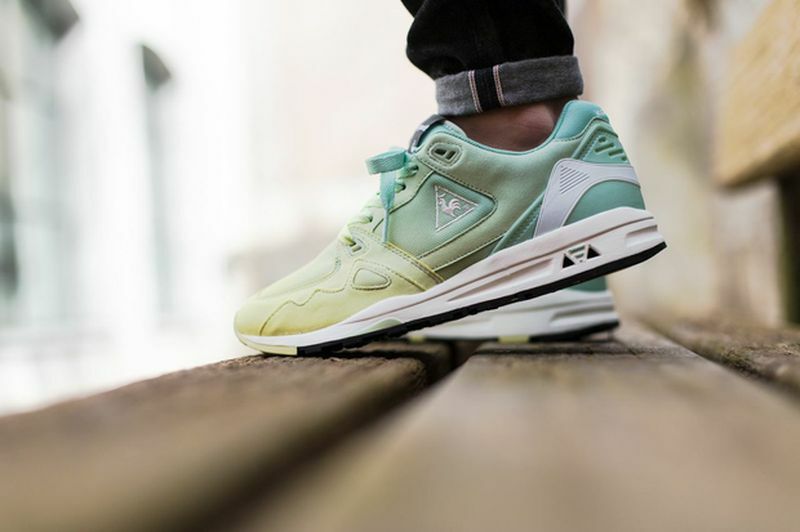 For this line up, the Le Coq Sportif rolls out the 800,1000,1400 in several colorways perfect for the Summertime and here they are. 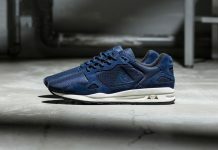 All 5 feature their own unique aesthetic and if you’re looking for something different, these are highly recommended. 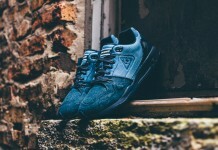 You can scoop up a pair at retailers like Titolo today.